Do you want your kitchen in Ipswich to stand out from the crowd without losing your personal touch on its design? Don’t know how to make this possible? Wondering if you have enough budget to make this dream a reality? Here at Kitchen Evolution, we make your dream kitchen a reality. 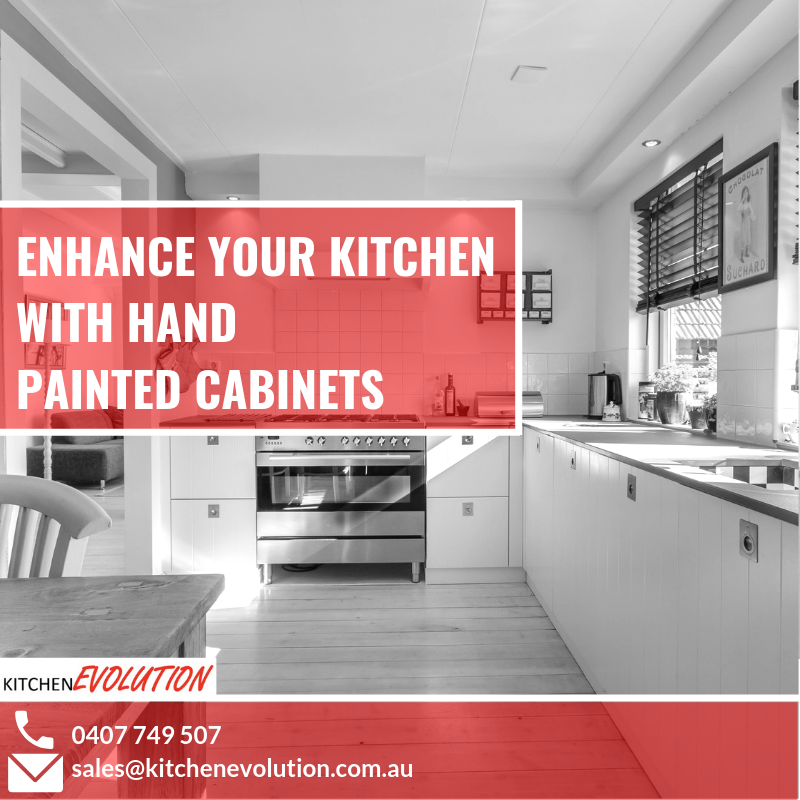 See why many homeowners in Ipswish and West Brisbane has been choosing hand painted cabinets for their kitchens. Read on. Your kitchen is not only the place where people do their cooking, but it is also the soul of the home. This is why more and more people are investing in their ideal kitchen. But what is really your ideal kitchen design? There was a period where the Hamptons-style kitchen is the most trending interior design. Today, it has resurfaced to be one of the most favourite options of many homeowners due to its elegance, coastal and nautical vibes. 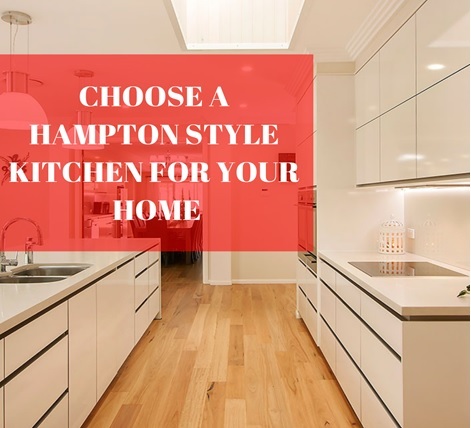 Know more about these trending Hamptons-style kitchens and discover its beautiful features below.